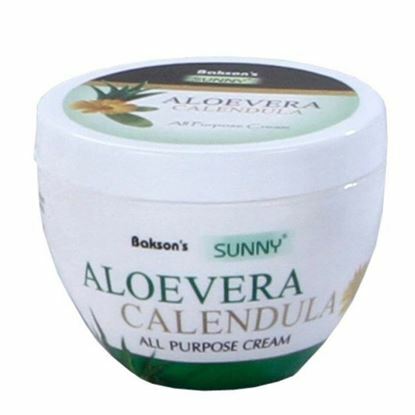 Information about BAKSON'S Aloevera Calendula Cream ALOEVERA CALENDULA CREAM All Purpose Cream, for the healthy, nourished and beautiful skin. Directions for use: Massage Aloevera Calendula cream on skin uniformly. Use atleast twice daily. Presentation: 250 gms 500gms. Note: These cosmetics are naturally safe and easy to use. 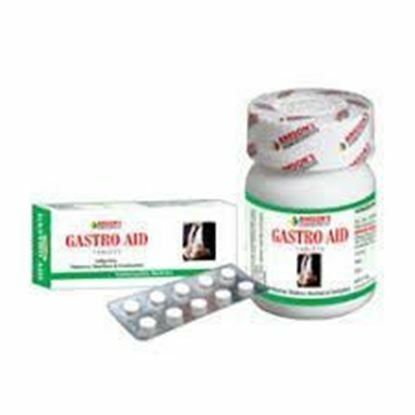 Information about BAKSON'S Gastro Aid Tablet GASTRO AID TABLETS For Digestive Disorders INDICATION It is indicated for: Hyperacidity Dyspepsia Nausea Vomiting Belching, flatulence cramps Diarrhoea and Constipation It makes the process of digestion easy in children, aged persons and patients suffering from Gastric disorders, Pancreatic disorders and Intestinal affections. Recommended in following Disease: Associated symptoms of Digestive Disorders: Constipation, Colic/Pain In Abdomen, Diarrhoea, Dyspepsia/Indigestion, Dysentery, Loss of appetite, Sour Eructation, Nausea, Vomiting General Digestive Problems: Heart burn, bloating, Diarrhea, gas, stomach pain and stomach cramps Inflammatory Bowel Disease: Ulcerative Colitis (UC) and Crohn Disease (CD) Irritable Bowel Syndrome: Cramping, Abdominal pain, bloating, constipation and diarrhoea Peptic Ulcer: Gastric Ulcer, Duodenal Ulcer Composition: Natrum phos. 2x, Robinia pseudo. 2x, Capsicum ann. 3x, Phosphorus 5x. Dosage: 1 tablet, 4 times a day. Presentation: 50 tabs. (5x10 tabs. Blister pack ) NOTE: DO NOT SELF MEDICATE. PLEASE CONSULT YOUR PHYSICIAN FOR PROPER DIAGNOSIS AND PRESCRIPTION. 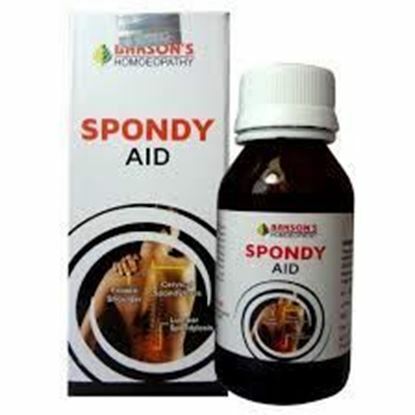 Information about BAKSON'S Spondy Aid Drop SPONDY AID DROPS For Cervical Lumbar Spondylosis INDICATIONS A Spondy Aid is useful in treating the diseases of the spine and back. This combination helps in reducing the pain and inflammation of the affected joints. It significantly reduces stiffness and radiating pain associated with Cervical and Lumbar Spondylosis, thereby improving the ability to function normally. It also reduces muscular spasm and frequency of pain thus restoring the general strength of the body. Recommended in following Disease: Arthritis, Cervical Spondylosis, Frozen Shoulder, Lumbar Spondylosis, Osteoarthritis, Rheumatoid Arthritis, Spondyloarthropathy Composition: Acid form. 3x, Colch. ant. 5x, Rhus tox. 3X, Ledum pal 3x, Dulcamara 3x, Gels. semp. 3x, Ulmus 5x. Dosage: 10-15 drops should be diluted with water and taken 3 times a day. In acute cases take 2 hourly 6 times a day. Presentation: 30ml. Note: Do not self medicate. Please consult your physician for proper diagnosis and prescription. Information about BAKSON'S Fairness Cream For Women BAKSON'S SUNNY FAIRNESS CREAM Keeps you glowing Bakson's Sunny Fairness Cream has a unique blend of herbal ingredients, milk proteins and is enriched with Vitamins. The formulation protects the skin from the darkening effects of the sun. Directions for use: Clean the face and neck thoroughly with gentle face wash. Apply Fairness Cream all over the face, neck and arms. Massage gently in upward circular motion. For best results, apply twice. Note: These cosmetics are naturally safe and easy to use. Presentation :100 gms.